The Commissariat of the Holy Land in Canada is a liaison organization uniting our country and the Franciscan communities present and active in the Places hallowed by the presence of Jesus during his earthly existence. Commissariats devoted to this vocation are found in some 80 countries. Our own Commissariat was founded in Trois-Rivières, Quebec, in 1888 by the Blessed Frederic Janssoone, O.F.M. and has been permanently headquartered in Ottawa since 1919. The mission of the Holy Land Commissariat in Canada aims at making known the Holy Land where Christ lived and preached the Gospel and to develop a lasting and effective solidarity between the Catholics of parishes and of religious communities of our country and the faithful of the first Christian Church of the world, the Church of Jerusalem. The Commissariat supports the Custody of the Holy Land in the service of the Holy Places and of its Christian communities and assists charitable, educational, social, ecumenical and cultural initiatives. The Commissariat favors awareness about the traditions and the challenges of the Christian communities in the Holy Land and the dissemination of information about these peoples. Its role is also to collect and forward to Jerusalem the alms that the Canadian faithful are willing to devote to the works of the Holy Land throughout the year, but especially at the time of the “Annual Collection” in the churches and oratories of the country during Holy Week. The alms collected are used to upkeep the Holy Places and assist the teams living there to welcome devotees and lead pilgrimage activities. These alms support first and foremost the Christian communities, those living stones where the resurrected Christ, present in our sisters and brothers, can be met in this very day and age. The Commissariat of the Holy Land in Canada, headquartered in Ottawa since 1919, reports to a board of directors entrusted with the assets and the management of the services of the works of the Custody of the Holy Land in conformity to a Federal Charter dating back to 1963 and renewed in 2014. The Commissariat is recognized as a non-profit organization (NPO) and issues charity receipts for any donation made for the benefit of the Custody of the Holy Land and its works and projects. The board of directors meets each year to make decisions with regards to the orientations of the works and oversee their progress. Gilles Bourdeau is the Commissary of the Holy Land in Canada. Originated from the Province of Quebec, he became member of the Order of Friars Minor (Franciscans) in 1962. He was ordained priest in May, 1967. He studied at St Michael’s College in Toronto (M.A.) and at the Faculté de théologie de l’Université de Montréal (PH.D.). He taught spiritual theology and has been recognised as a writer and a poet. He speaks French, English, Italian and Spanish. He has served in various responsibilities in his Order, here and abroad.He served six years (1991-1997) in Rome as Vicar general, Procurator General and Vice-Chancellor for the Pontifical Athenaeum Antonianum. Back in Canada, he was the Director of the Canadian Center for Ecumenism (1999-2004) and later missionary in Ecuador. 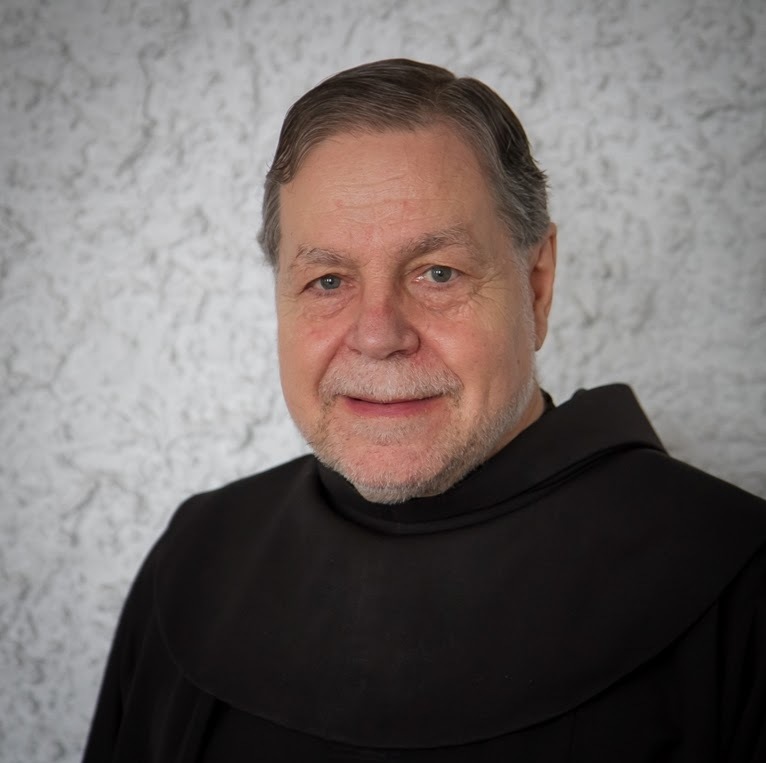 Since 2008, he is serving as Commissary for Holy Land in Canada, working to promote all the activities that can serve and sustain the mission of the Church and in particular of the Franciscans in the Holy Land. Daily administrative tasks are assumed by the Holy Land Commissary and an Office Coordinator with a view to implement the orientations of the Commissariat’s mission, lead the various activities of the works and forward to the Holy Land the many donations made by the Canadian faithful, the proceeds of the Good Friday Collection, as well as other alms earmarked for specific projects. The personnel of the Commissariat are supported by a vast chain of solidarity that maintains the communion between the diocesan Catholic communities of Canada, those of the Holy Land and the Franciscans of the Custody of the Holy Land. The Offices of the Commissariat are open Monday through Friday, from 9 a.m. to 4 p.m., except on statutory holidays. «Holy Father Frederic» as the people of Quebec called him, was a great apostle of the country of Jesus in the Near East itself, at the end of the last century and, certainly, the greatest apostle of the Holy Land in Canada in the first half of the 20th Century. If the Holy Land spoke so much to his priestly Franciscan soul, it is that he saw in the oriental luminosity the place of origin of the Son of God made man and of His divine mother, Mary. He himself said that he always saluted the Holy City as the country of his God and the country of his soul. He took two devotions to heart: the devotion to Jesus Crucified and the rosary of Mary which unfold before our eyes the mysteries of our redemption. He saw the objects of his devotions unfold in Palestine. The love of the Holy Land lived with the concrete love of the incarnate Word and His holy mother, in some way unified the life of Father Frederic. The goal of all his great missions was the progress of the work in the Holy Land. 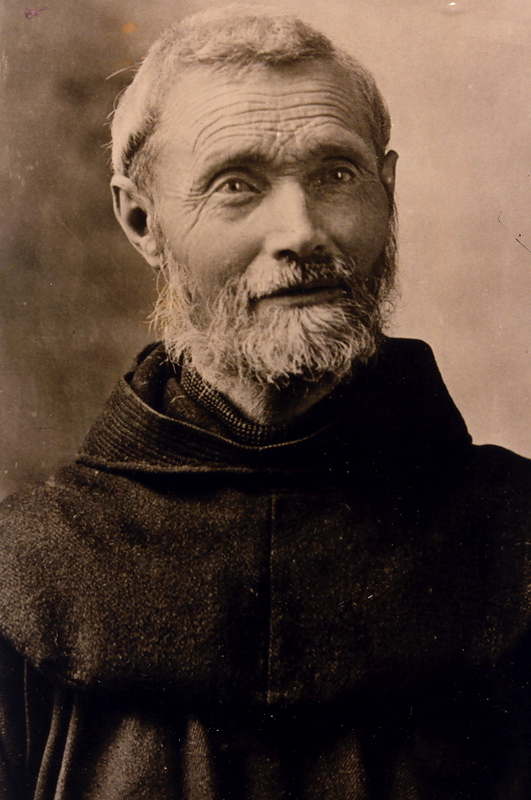 To expand this work, his ingenious zeal took on all forms of apostolate: the commissariat, begging at homes or in churches, his preaching, books, reviews, veneration of relics, encouraging Canadian pilgrimages, reproduction of some Holy Sites, and installation of the outdoor Stations of the Cross. Translation in english from Romain Légaré, Un grand serviteur de Terre sainte, 1965 p. 238-39. The Custody of the Holy land is a presence rooted in the Middle East, that us Christians we call the Holy Land.